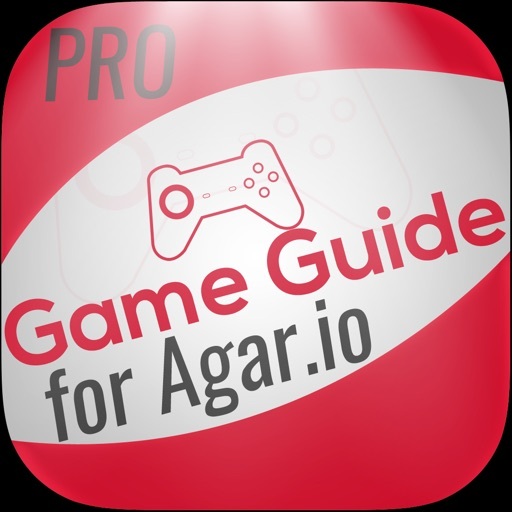 All the tricks and skins modifications for Agar.io gathered in one application! 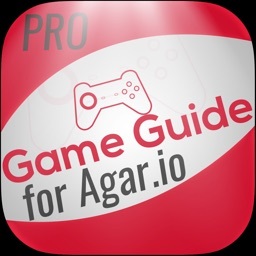 The # 1 PRO Guide to Agar.io with Tricks and Skins now available for iOS and without Ads! 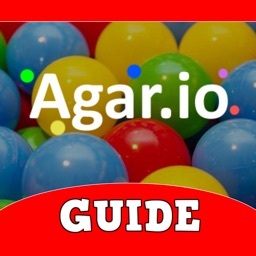 Agario is the online fashion game, you can compete with players around the world and become the largest point of all thanks to our tricks. 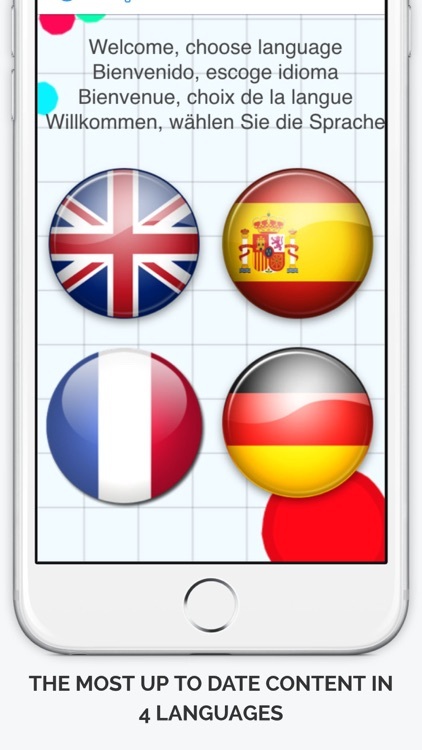 With our app you will find the best way to control your eating tiny point and other players while avoiding being eaten, thus grow faster than anyone. You will learn how to avoid and escape the greatest players that you try to absorb and survive long enough to become the largest point of the game. Thanks to these guidelines to control your cell, you will choose the right moment to divide, reduce and dodge other players, preventing reach you and getting to the top of the standings. 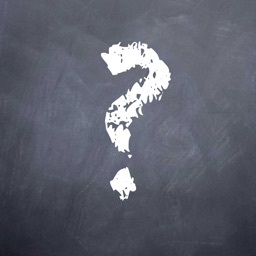 You can use all special secret appearances on our list compiled, which are activated with the correct user name. And last but not least we will show how to manage skins and change the backgrounds of the game to do everything much more fun! 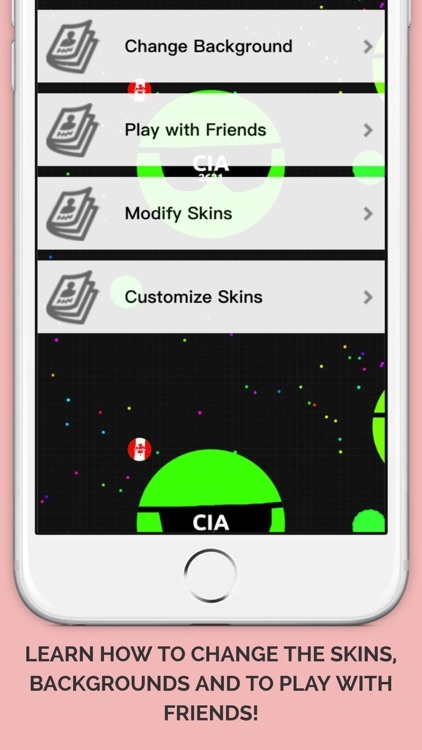 * This is the PRO Version without ads! 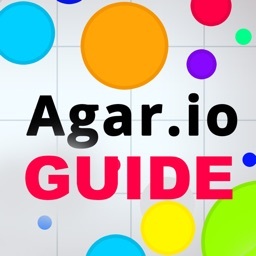 This app is intended for users playing Agar.io on a web browser. 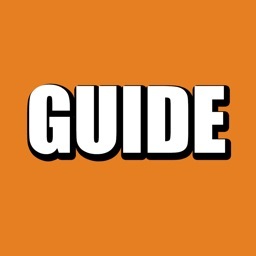 This is NOT an Official Guide. 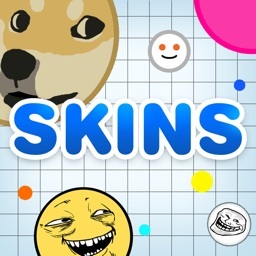 The application name is the property of their respective owners. This is NOT a Cheats for the game, NOT an Official App. 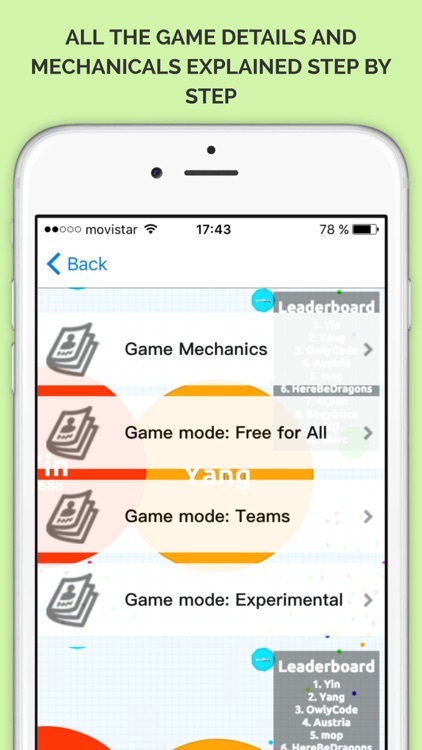 We made this App only as a FREE FAN APP with no cheats, only for those who wants to enjoy the Game. If there is any trademark or copyright violation that does not follow within the Fair Use, please contact us and we will immediately take action on it.